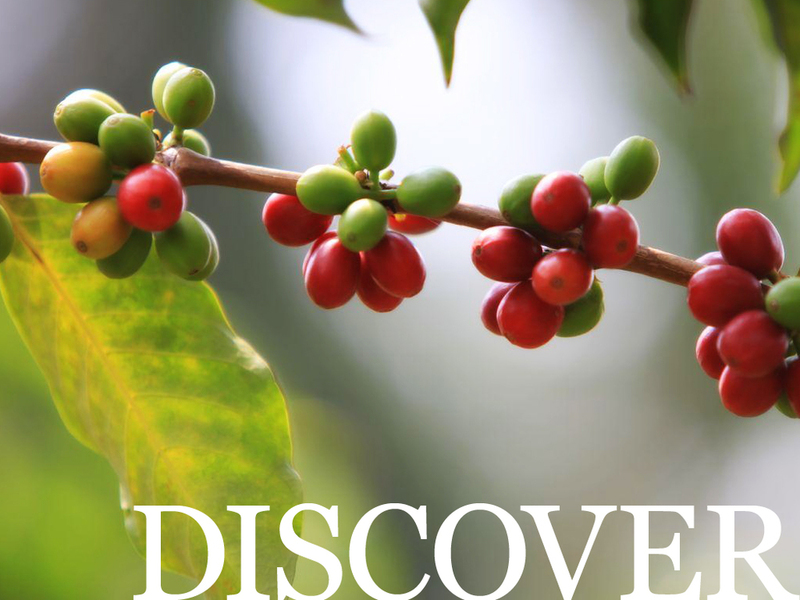 We continually seek out and discover coffees that provide a rare experience through the countries they originate from. Each batch is roasted to the ideal time and temperature to highlight the nuances and flavor characteristics of the bean. There are many ways in which to brew our coffees through various grind sizes, brew ratios, and devices.